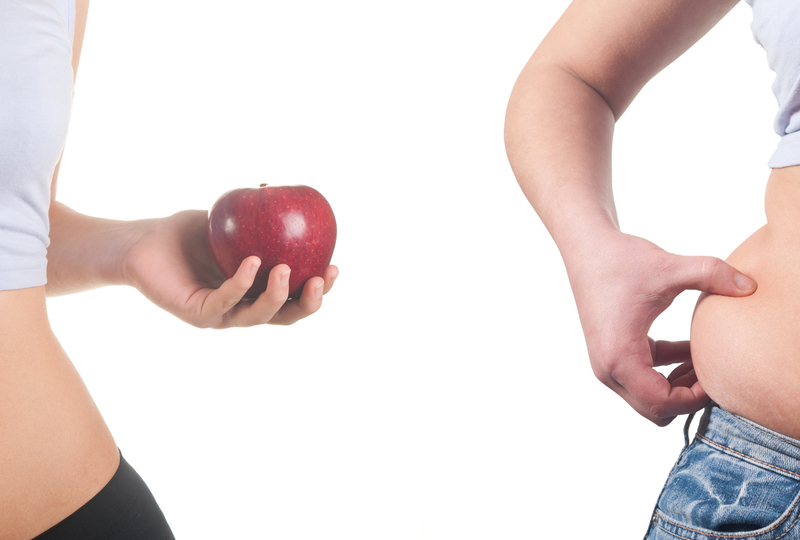 Everyone wants to be informed on what to eat in order to lose weight. In fact, many people ask the same question every day. Having a healthy eating habit as well as losing weight can be tough since it needs proper planning and discipline in order not to be in big problem like binge eating. So now, you are going to know the 18 High Protein Snacks That Can Help You To Lose Weight. If you are always on the run, you can pack some nuts for snacks. Peanuts, pecans, almonds and walnuts can be placed in sealed containers and bring them wherever you go. 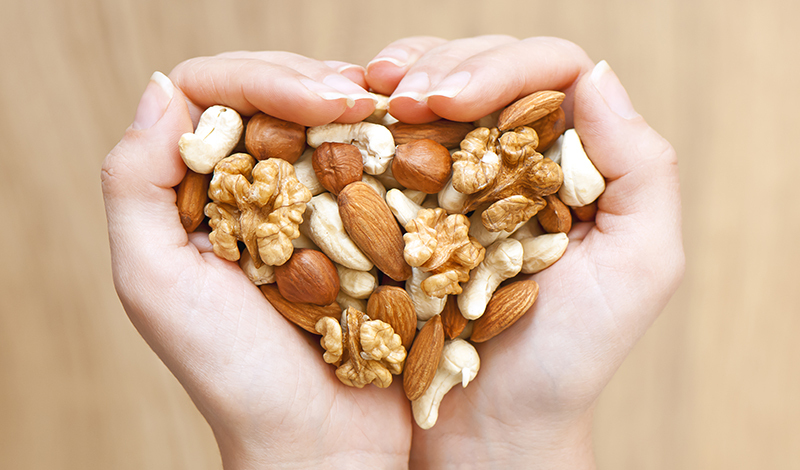 Studies proved that people who eat nuts automatically eat lesser during their meals.